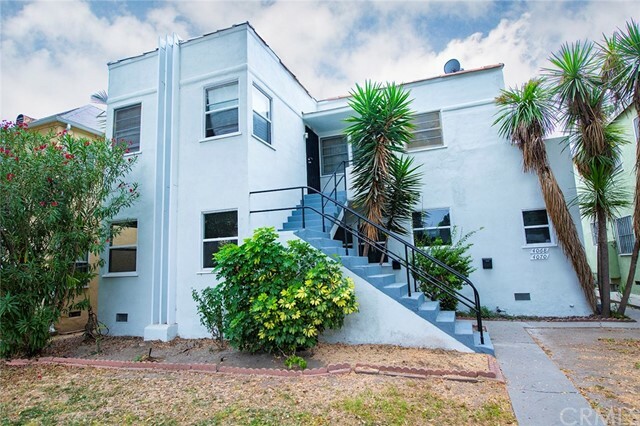 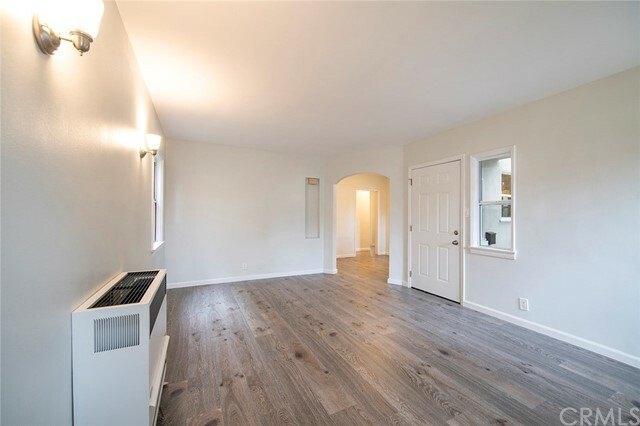 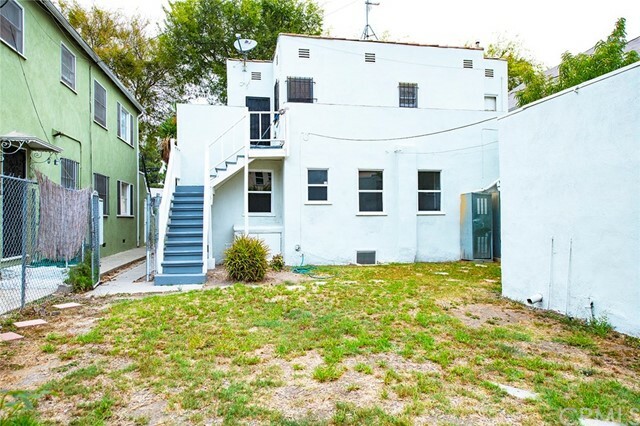 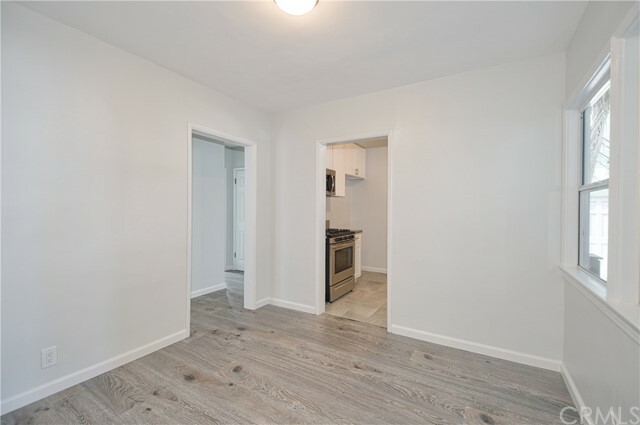 Beautiful duplex in Leimert Park with a remodeled, move-in ready unit. 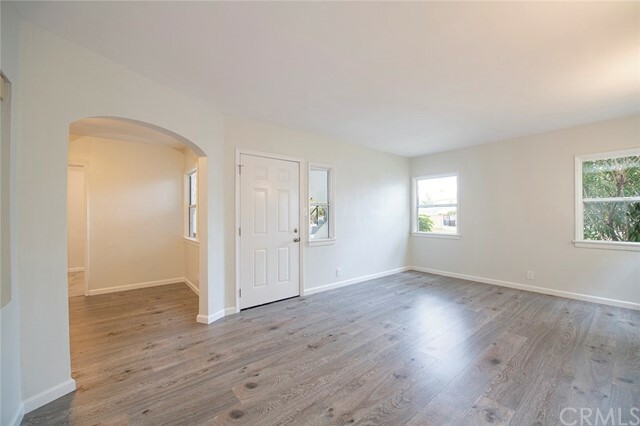 The downstairs unit has been tastefully updated and features a spacious living room and dining with beautiful laminate wood flooring. 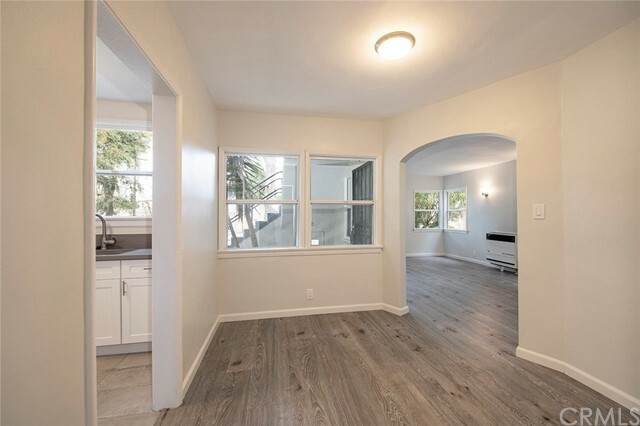 The kitchen was completely remodeled with white shaker cabinets, gorgeous grey quartz countertops, modern tile flooring. 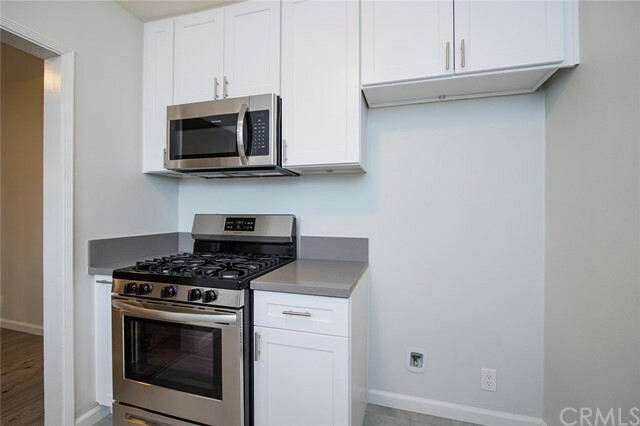 All new appliances; dishwasher, stove and microwave. 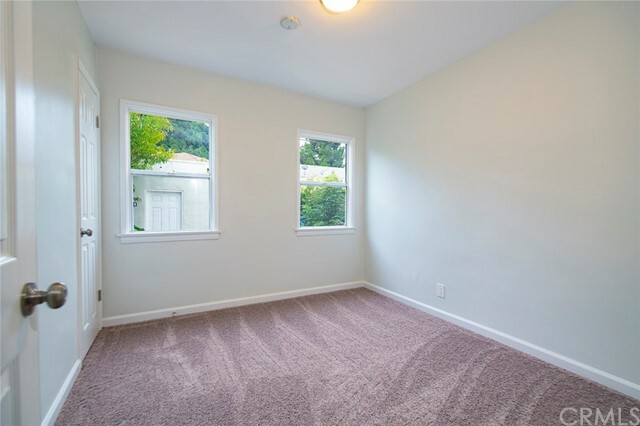 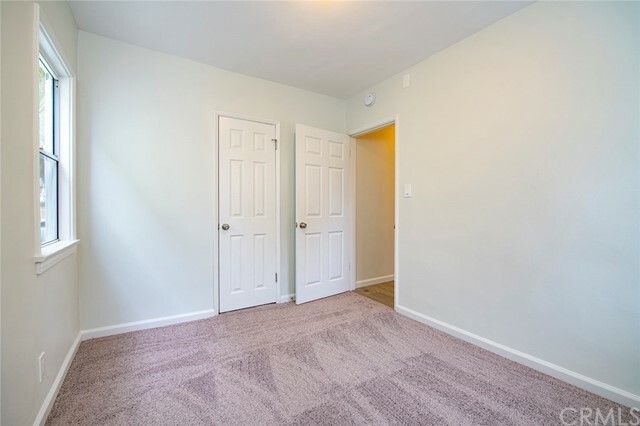 3 bedrooms are cozy with new carpet. 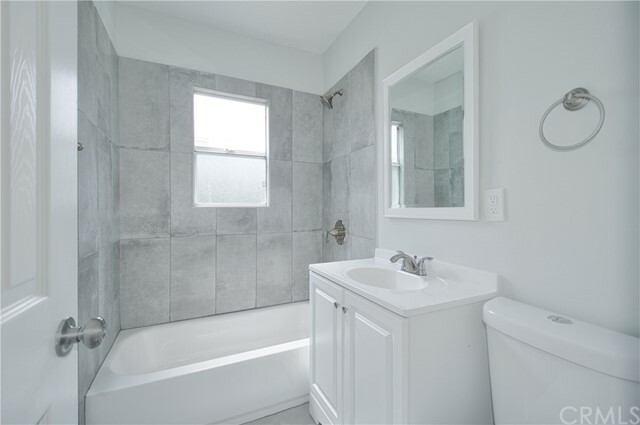 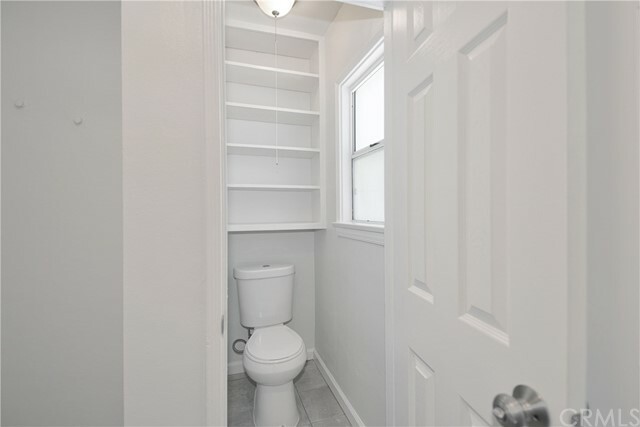 This unit has 1 full bath and a quarter bath. 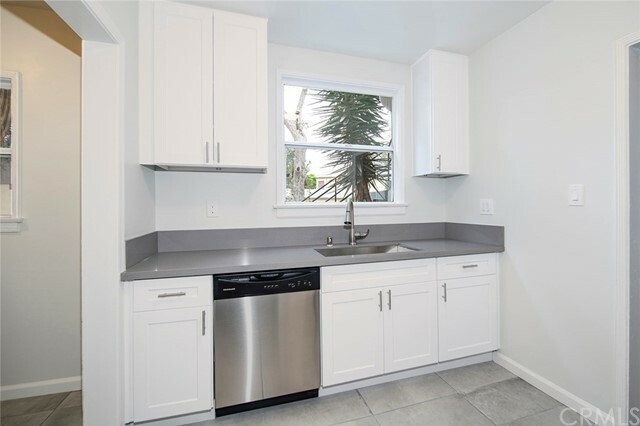 Laundry conveniently located in unit. 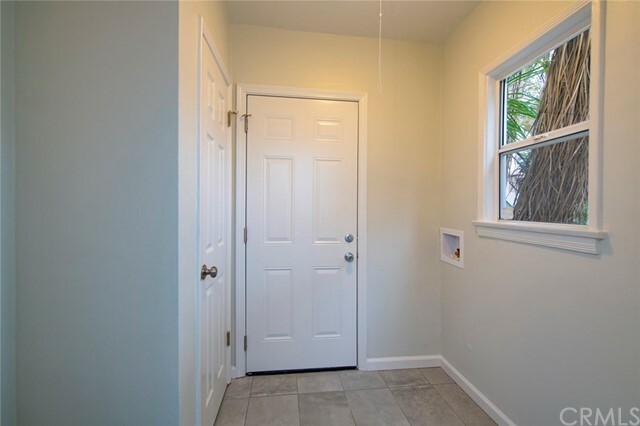 Upstairs unit is a 2 bedroom, 1 bath. 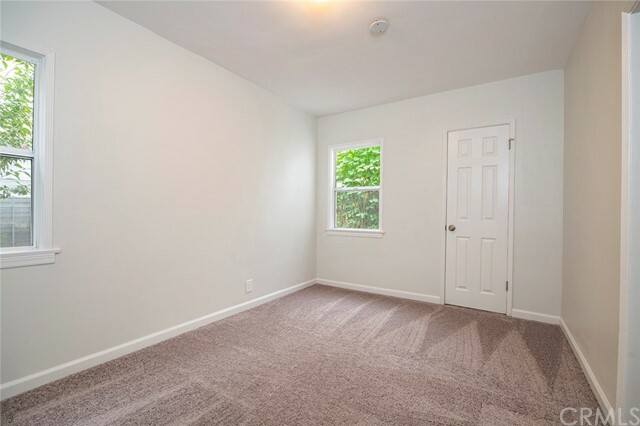 Each unit has a detached one car garage and a good size yard.